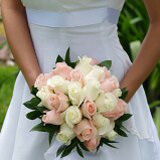 Have the greatest and the Cheapest Your Choice of Dozen Color Roses that don't skimp out on an ounce of gorgeous. 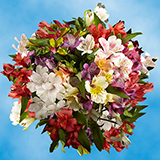 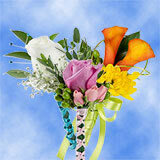 You have a total of 8 bunches (12 stems per bunch) to choose. 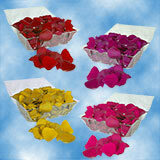 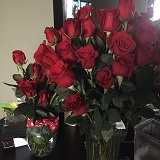 For the Cheapest Your Choice of Dozen Color Roses go with us! 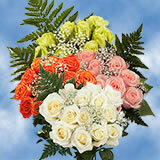 We have quality, beautifully bloomedColor Roses that can be delivered directly to wherever you'd like. 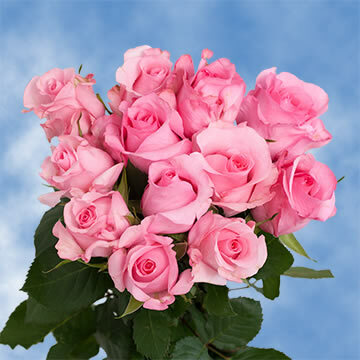 These classic beauties would be the perfect gift for special occasions like Mother's Day, Birthdays, Engagements, Graduations and other celebratory or honoring events. 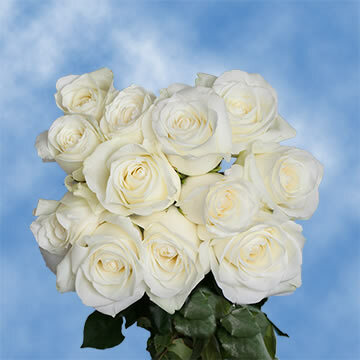 We pride ourselves in delivering quality roses every time around. 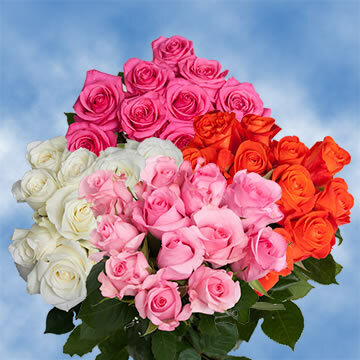 OurDozen Color Roses are cut especially for your delivery, so you will never have to worry about the quality and color of the order you receive. 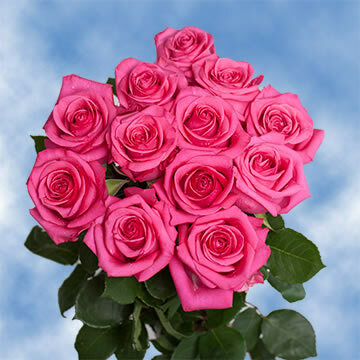 Something great about aDozen Color Roses is that they can be given as a gift during any season, whether it's Spring, Summer, Winter or Fall.